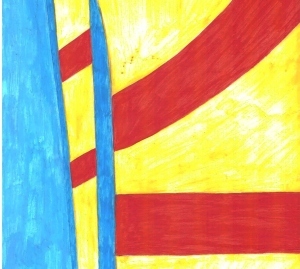 demanding sounds | Every day new experimental tunes for free download! Mala Culebra – first stunning cooperation of the two well known noise artists Francesco Perdona (Arte Sacra Atelier ) & Ariel G. Chapuis (Playing With Nuns )! The selftitled debut is published by the six netlabels Cubiculo Noise Recordings, Kermesse Records, Sirona Records, Plunk Noise Records, Electronic Etiquette Netlabel and kulturterrorismus! 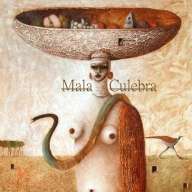 Download this perfect blend of ambient, noise, industrial with a lot of ritual samples of Mala Culebra for free @ all collaborating labels! 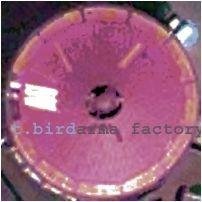 „Underground Klang„, released previously as limited edition CDr of only 30 copies in 2011! Now 2012, the Texas, USA based label Buddhist on Fire published „Underground Klang“ by Zreen Toyz as free download! The french artist Zreen Toyz creates on „Underground Klang“ creates timeless landscapes where vibrations, noises, and collages erase the structure of the piece. Marcin Drabot – a polish ambient artist devoted to minimal and logform music. Formerly known as Martin Dot and Ananta. 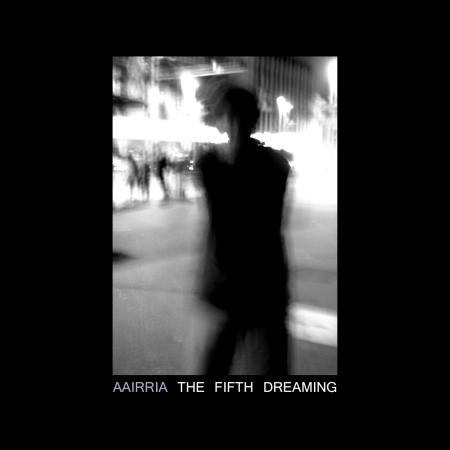 He’s the founder of 1485kHz Records and Rain Netlabel, where Marcin Drabot publish with his side project Aairria the new work „The Fifth Dreaming“ for free download! Taste & feel it! „Overlapse“ – microsound / drone / experimental ambient album by the portuguese artist Jerome Faria aka NNY. 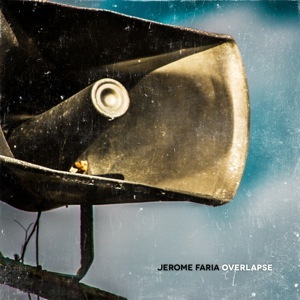 Download „Overlapse“ of Jerome Faria as free or deluxe edition @ Enough Records! „Vzor Neba“ – dystopian sound collages of the Moscow, Russia based artists Alexei Borisov & Yura Volkov! Get this experimental fusion of noise, industrial and ambient for free download @ Internet Archive! Fires Were Shot are an amazing instrumental duo from Texas, United States. 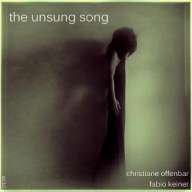 Their sound can be categorized as textural, guitar driven ambient music. 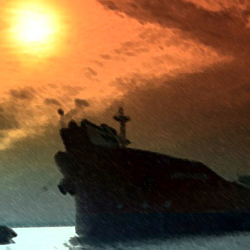 No-Source Netlabel is excited to debut Fires Were Shot’s long-form single, „Maritime“ to the world. Fans of Cheer, talkingmakesnosense, or Brian McBride (of Stars of the Lid) will instantly fall in love with the sound of Fires Were Shot. Maritime, at over twenty eight minutes, takes you on a journey out to sea and back. Field recordings of the ocean are quickly engulfed by layer upon layer of guitar drones, delay and plucking. While out in the waters surrounded by the deep, you find yourself at last. 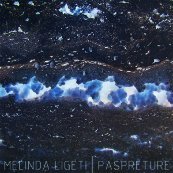 This is melodic acoustic drone that should be held up right next to the very best. Download „Maritime“ of Fires Where Shot for free @ No-Source!